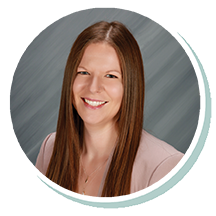 Amanda joined Stearns Bank in 2018 and has been in sales since 2011. She enjoys being able to get know her customers on a personal level to help them with their financing needs. The relationships Amanda develops with her customers help her understand their needs easier while helping them achieve their small business dreams.